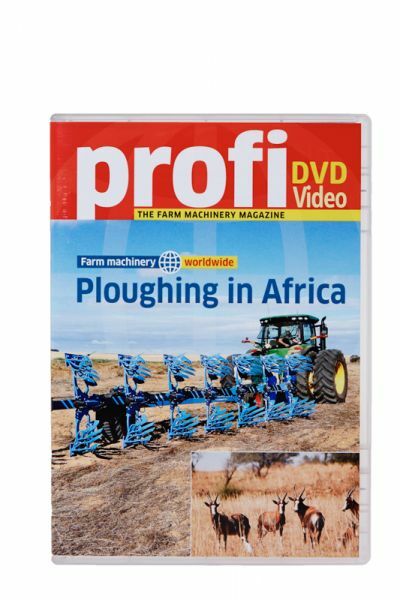 Product information ""profi"-DVD "Ploughing in Africa""
In this part of the series we visit a continent of dramatic contrasts. 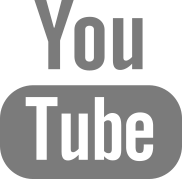 From vegetable production to a 5,000 ha operation growing irrigated cereals, we encounter a land that is still to maximise the use of all its resources. At the same time, learn how 130,000 fattening animals are reared on a single farm. Breath-taking scenery on a vast scale: join us on our agricultural safari. 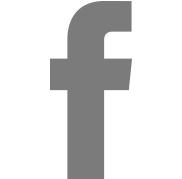 Related links to ""profi"-DVD "Ploughing in Africa""